Glassybaby was started by a 3-time cancer survivor, Lee Rhodes, as a way to give others a “one of a kindness” in times of hardship. 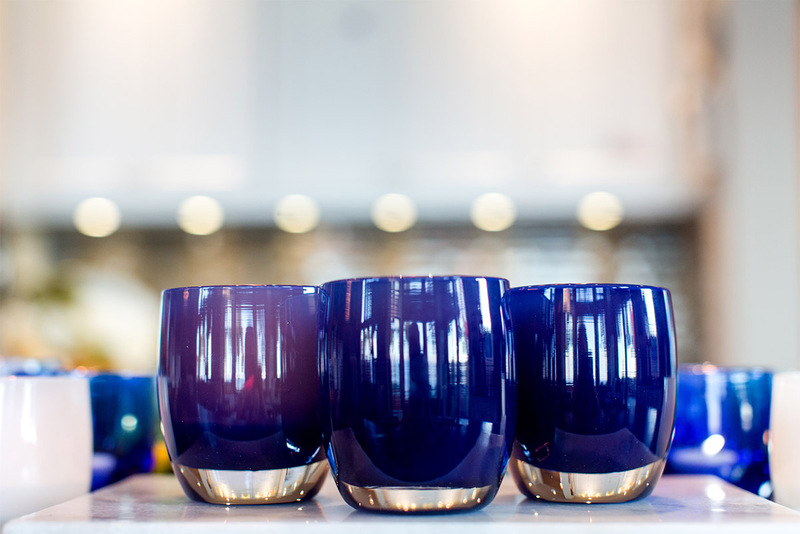 Since its inception, glassybaby has grown to represent much more; each glass votive is hand blown using a unique color and technique as well as given a name to express an equally unique sentiment. Glassybaby donates 10% of their revenue to several charities, giving back to the planet, animals, and humanity.